Best beach. Best hostel. Noah's Bondi Beach. 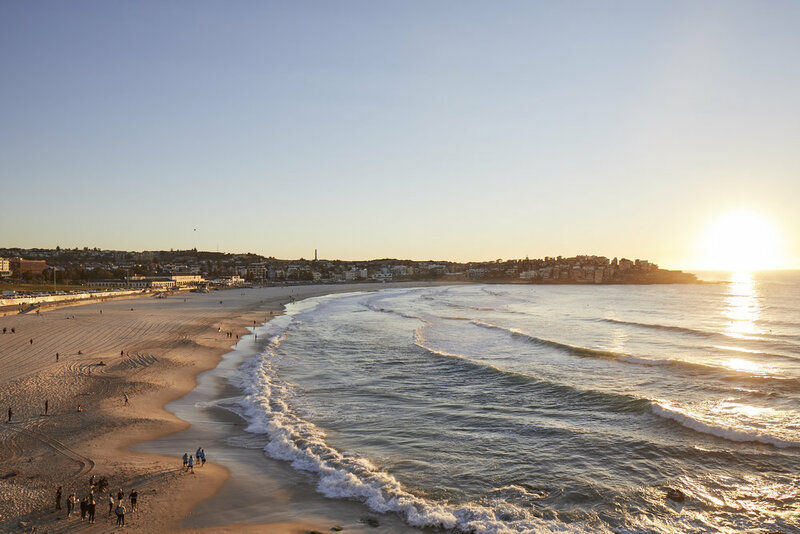 Bondi Beach, is Australia's most famous beach. 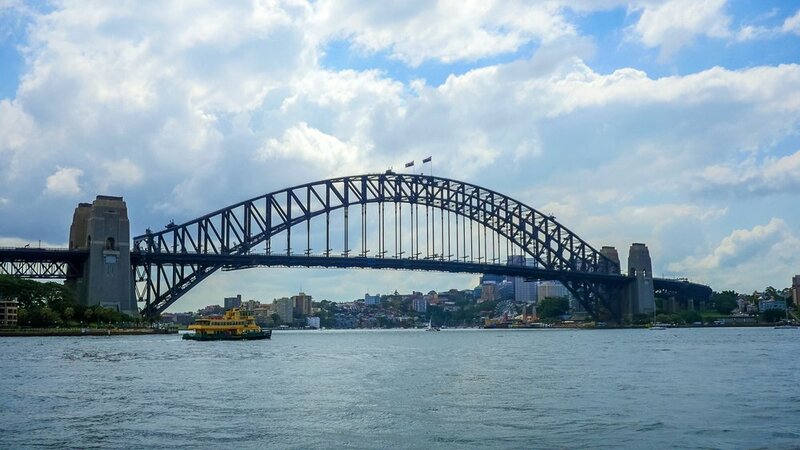 located in the Sydney suburb of Bondi, seven kilometres from the centre of Sydney. 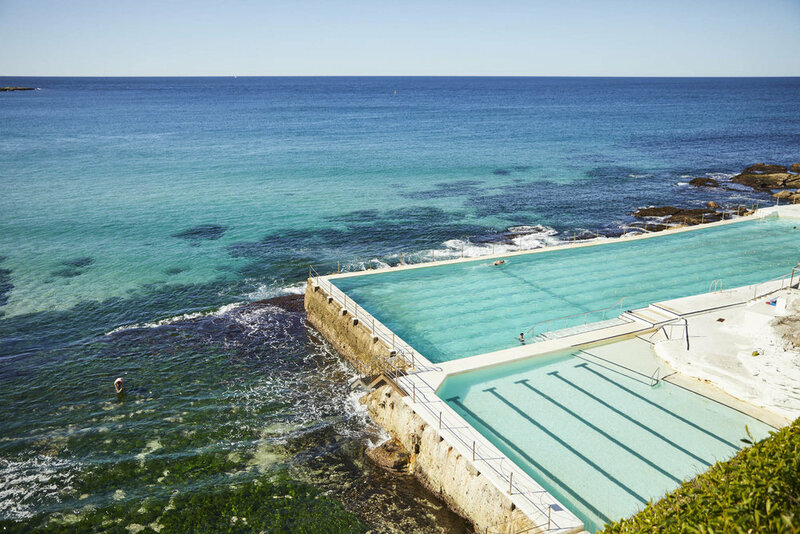 Bondi is believed to be an Aboriginal word meaning the sound of breaking waves. 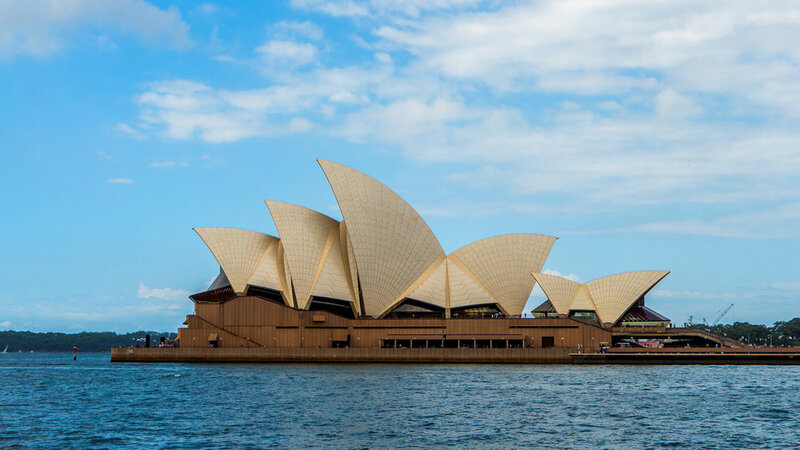 There are Aboriginal Rock carvings on the northern end of the beach at Ben Buckler point and on the south of Bondi Beach near McKenzies Beach on the Famous Bondi to Coogee coastal walk. 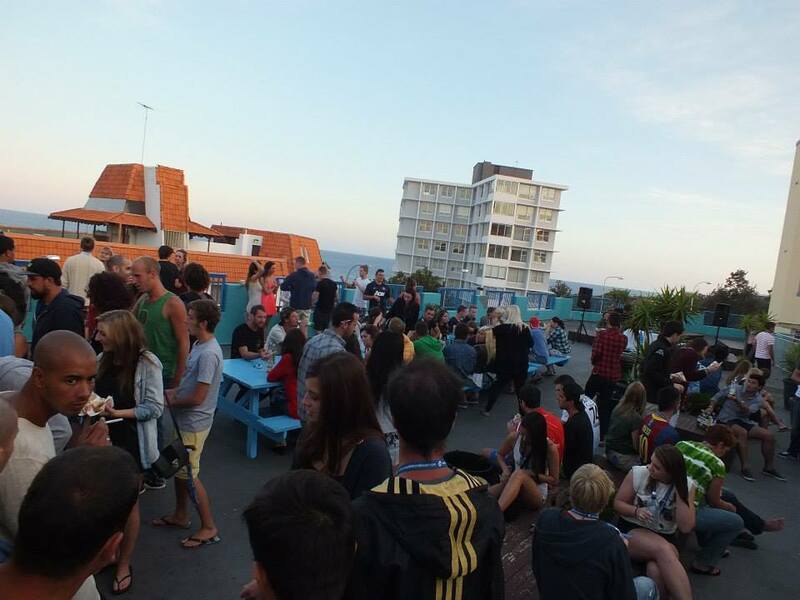 Noahs @ Bondi Beach backpackers hostel is located at 2 Campbell Parade across the road from the soft sand of Bondi Beach which is very suitable for the budget travellers that looking to experience the best Surf and Beach life that Sydney has to offer. 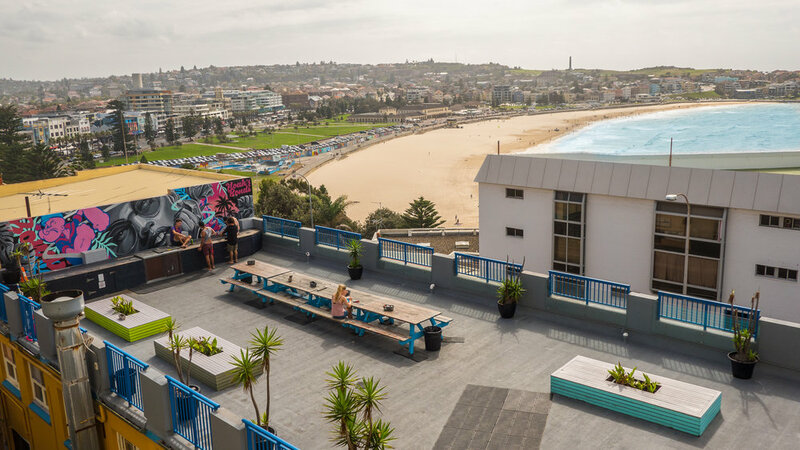 Just walk outside the front door to experience all the bars, cafes, shops, Gym and the Bondi hipster retail strip or just enjoy a BBQ and Cold beer on our roof top balcony with the best view of Bondi Beach.